At our bakeries in Rancho Cucamonga and Ontario, the winter holidays are one of our busiest times of year, and we know they are for most families. Between work, parties, holiday preparations, and shopping, you may not have time to bake your favorite holiday desserts from scratch. You know that cake from a box is not the same as something special, made with a trusted family recipe, quality ingredients, and unique custom design. Let our family bakery make your holidays memorable and not stressful. 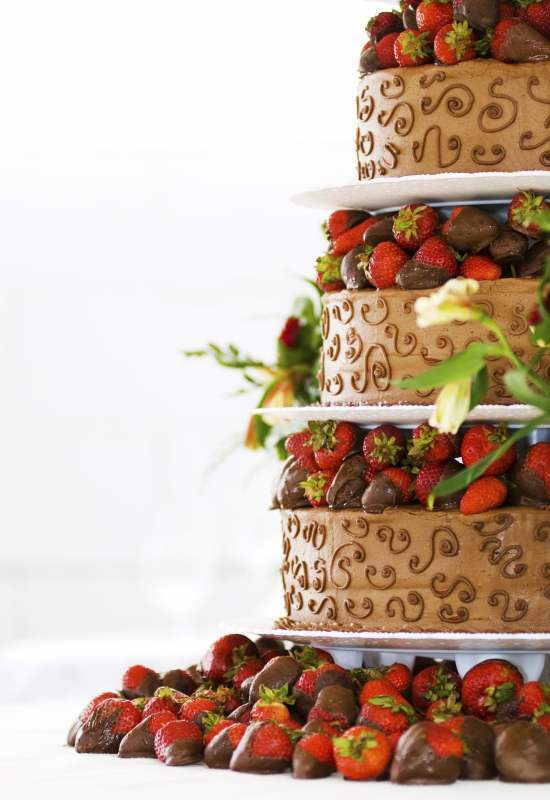 For nearly 50 years we have been baking desserts and custom cakes to remember for all occasions in the Pomona Valley. 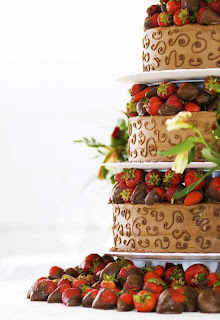 We have more than 30 cake flavors and fillings to choose from, in limitless custom designs. Red Velvet Cake: This Southern tradition will dress your table with joyful color. For something a little different, choose red velvet cake pops. These are great for kids and reminiscent of holiday berries or Christmas bulbs in their fun, seasonal color. Pumpkin Loaf: We call it a "bread", but it is really more like a moist and spicy cake. Come by and pick one up for your next holiday party. A baked from scratch pumpkin loaf is a great gift that shows you are thinking of your neighbors, coworkers, and associates. Carrot Cake: Our delicious carrot cake is available with your choice of walnuts, raisins or pineapple. Great with a cream cheese walnut filling! Boozey Cakes: We have several festive cake flavors of your favorite holiday drinks. Try our Italian rum cake with pineapple rum custard filling, or a cake flavored with Bailey's Irish Cream. These celebratory cakes pack some punch. Dark Chocolate Cake: You can never go wrong with a decadent dark chocolate cake, especially beloved in the winter months. Try it with our chocolate mint custard, chocolate mousse filling, or topped with festive strawberries.